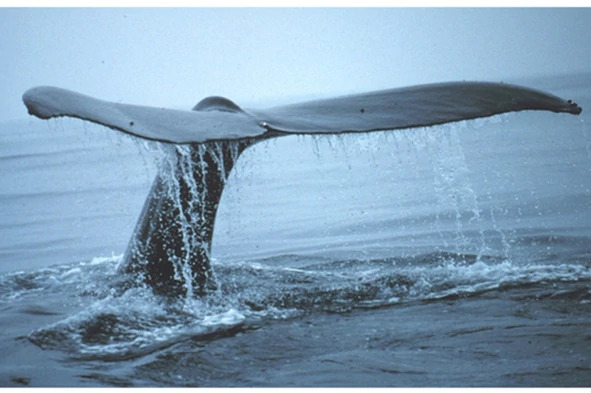 Scientific American interviewed Cet Law’s ED Natalie Barefoot along with others for an article Whales Keep Carbon out of the Atmosphere. Also interviewed was Blue Carbon Solutions, Angela Martin, with whom Cet Law is co-authoring a report entitled Pacific Islands Whales in a Changing Climate, and a representative of the Prime Minister’s office from Tuvalu. Tuvalu is one of the Pacific Island nations who collectively produce less than 0.03% of current global greenhouse gas emissions, yet disproportionately bear the brunt of climate change effects, being among the first nations in the world to feel the real effects of rising seas and intensified weather patterns. The report addresses the impacts of climate change, potential consequences of climate change on Pacific island whale populations, the role of whales in climate change mitigation, and the potential effects on the whale watching industries, which bring significant income to the Pacific island economies. A draft of the report was presented at the “Whales in a Changing Ocean” conference in Tonga 4-6 April 2017. The report is currently being revised to incorporate stakeholder feedback in order to be finalized and printed for the UN Ocean Conference in New York 5-9 June 2017.